Myth 1: We don’t have free will. WCF 9.1 God hath endued the will of man with that natural liberty, that it is neither forced, nor, by any absolute necessity of nature, determined to good, or evil. The chapter on God’s providence likewise says that when God ordains what will come to pass, “neither is God the author of sin, nor is violence offered to the will of the creatures; nor is the liberty or contingency of second causes [a category that includes the human will] taken away, but rather established” (WCF 3.1). The Christ-life that the Spirit puts into us lives into ever more abundant knowledge, power, self-control, self-givingness, pleasure, contentment and joy. Myth 2: We are saved against our will. Just as God’s providential control of all events does not, on the Calvinist view, negate the free will of human beings in general, the particular work of the Holy Spirit in the hearts of believers doesn’t negate the free will of those individuals. Section 10.1 of the Westminster Confession, which describes the work of the Holy Spirit in converting sinners, insists that when the Spirit is “drawing them to Jesus Christ” they “come most freely.” The role of the Spirit is to remove the power of sin and instill new powers of belief and trust, which do inevitably result in saving faith–but this is done without violating the will’s freedom. Myth 3: We are totally depraved. Okay, yes, the famous “five points of Calvinism,” at least in their much-oversimplified and deeply misleading twentieth-century form, begin with the assertion that human beings in their natural state are “totally depraved.” But just as the phrase “free will” meant something completely different in the sixteenth century Reformation debate than it does today, the phrase “totally depraved” in the five points doesn’t mean what it would mean if somebody used that phrase in everyday conversation. When people hear the assertion that apart from the regeneration of the Holy Spirit we are “totally depraved,” they naturally take that to mean there is nothing in us that is good in any respect. Besides being false to all experience, such a view is easy to disprove from scripture. Paul declares that “Gentiles, who do not have the law, by nature do what the law requires” (Romans 2:14). Perhaps most profoundly, we are admonished not to murder anyone because all people are made in the image of God (Genesis 9:6). In every age there have been persons who, guided by nature, have striven toward virtue throughout life. I have nothing to say against them even if many lapses can be noted in their moral conduct. For they have by the very zeal of their honesty given proof that there was some purity in their nature. . . .These examples, accordingly, seem to warn us against adjudging man’s nature wholly corrupted, because some men have by its prompting not only excelled in remarkable deeds, but conducted themselves most honorably throughout life. But here it ought to occur to us that amid this corruption of nature there is some place for God’s grace; not such grace as to cleanse it, but to restrain it inwardly. Numerous other examples from the Institutes and Calvin’s other writings confirm this. See also the Westminster Confession’s carefully crafted, precisely worded statements at WCF 16.7, which also affirm this view. Myth 4: God does not love the lost. In each of the three cases above, people believe Calvinism says X when in fact Calvinism strenuously denies X. The question of whether God loves the lost, however, is different. Calvinism, in itself, implies no position one way or the other on this issue. Calvin himself didn’t address it because the question hadn’t been raised yet during his life. It was later generations of Calvinists, contemplating the Calvinistic doctrine, who started asking whether God loves those whom he has not chosen to save. Ask a hundred Calvinists whether God loves the lost and you will get a hundred different answers. The issue was debated during the writing of the Westminster Confession. Ultimately, its authors chose not to have the confession take any position on this issue. But they chose language that at least inclines toward the view that God loves the lost (for example, it portrays the giving of the moral law to humanity as a free, unmerited blessing; see WCF 7.1 and 7.2). And some other historic Calvinist confessions, such as the Canons of Dort, explicitly endorse the view that God loves the lost, while no Calvinist confessions have ever explicitly endorsed the opposite view. 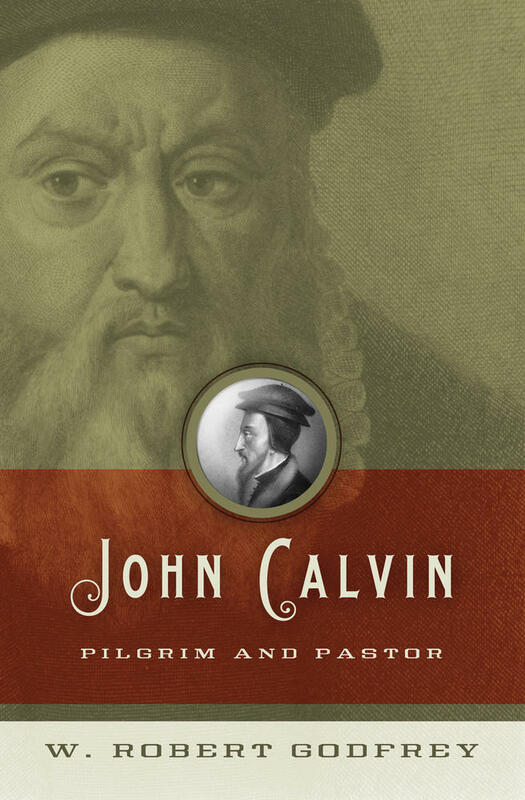 A positive guide to the principles of Calvinism. Forster shows how God’s love and our joy lie at the heart of this often misunderstood theology by deconstructing misconceptions and reshaping the truths they reflect. 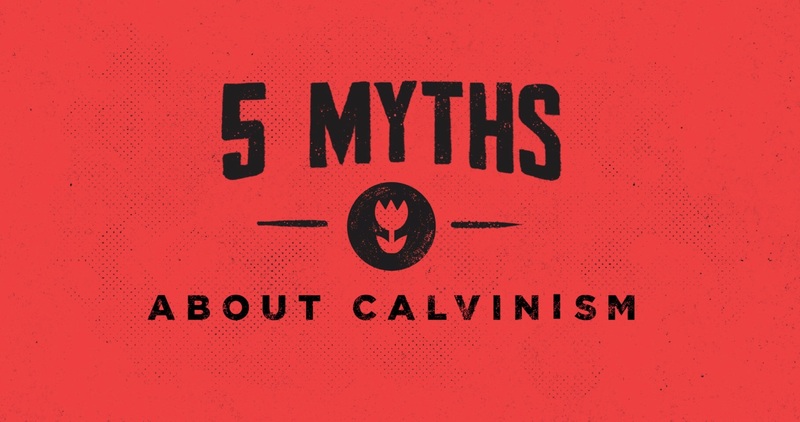 Myth 5: Calvinism is primarily concerned with the sovereignty of God and predestination. Of course, there is no absolute, unanswerable proof for what is or is not the “primary concern” of a theological tradition. It’s a matter of judgment. Yet I think this issue is pretty clear-cut if you make a serious study of Calvinism. Calvinism does affirm a particular view—a particularly “high” view, as such terms are used—of the sovereignty of God and predestination. 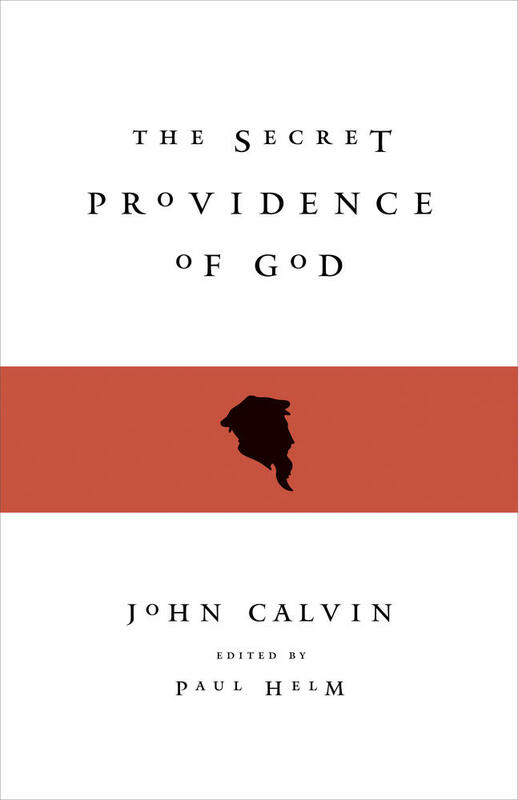 But that view was not the unique and distinguishing theological contribution of Calvinism; nor was it the issue that Calvin or his followers (from that day to the present) thought was most important. 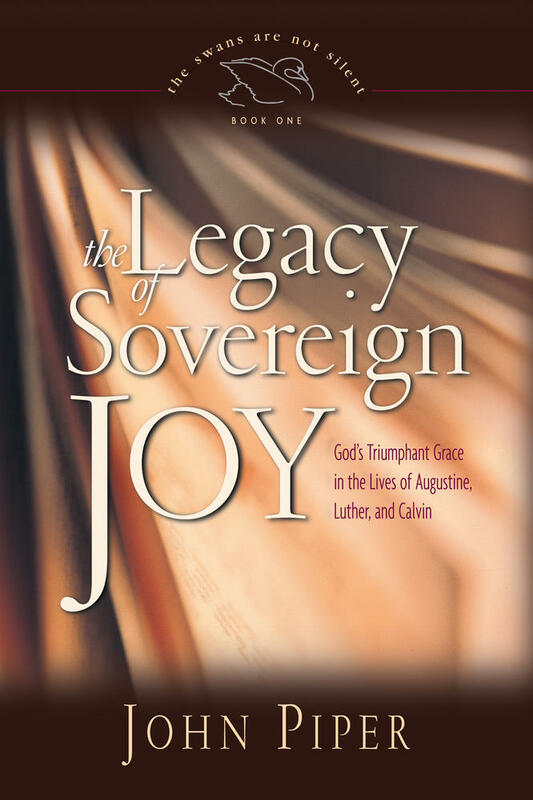 The “high” view of sovereignty and predestination was already fully worked out by Augustine in the early fifth century. Later generations of Augustinians would develop and debate different applications of that doctrine to other areas of theology. The most notable of these was Martin Luther, not Calvin. 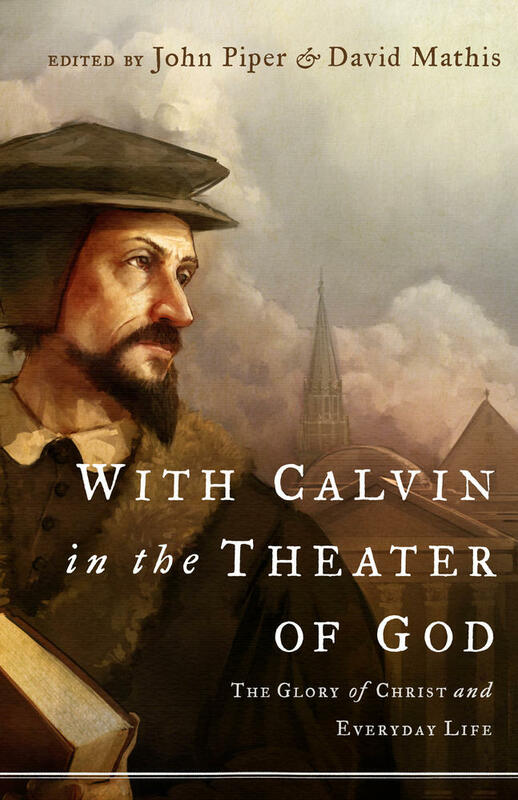 What really distinguishes Calvin as a theologian, and Calvinism as a theological tradition is its uniquely “high” doctrine of the work of the Holy Spirit. 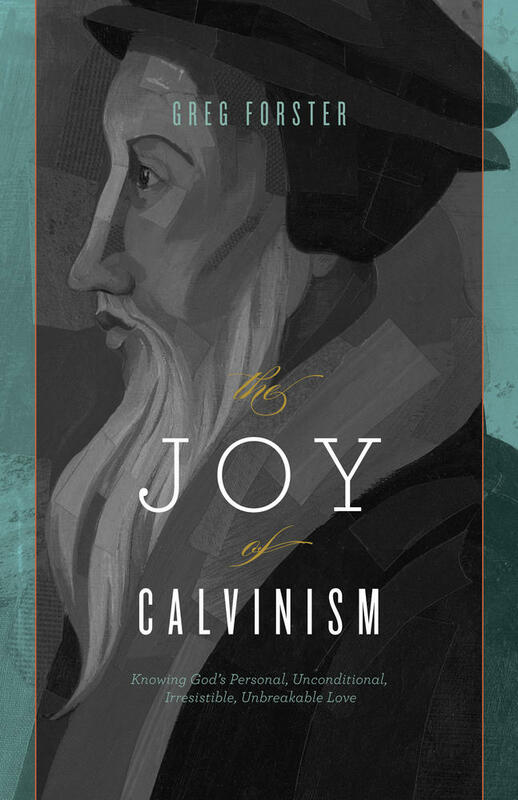 In all the areas of theology where Calvin made his most distinguishing contributions, such as his doctrine of scripture or his doctrine of the church and the sacraments, we see the exaltation of the work of the Spirit driving his analysis. Even if we look only at his understanding of salvation itself, what makes Calvinism uniquely Calvinistic is not primarily its doctrine of the work of the Father in election, but its doctrine of the work of the Spirit in regeneration. This was B. B. Warfield’s judgment in his essay “John Calvin the Theologian.” And this predominance of the Spirit in Calvin’s thought is mirrored throughout the Westminster Confession and other Calvinistic confessions and documents.